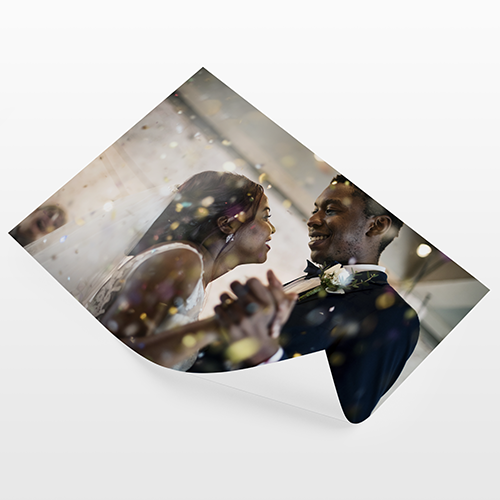 Make sure the pictures you're most proud of, are stunning and seen with Helloprint's Photo Posters! 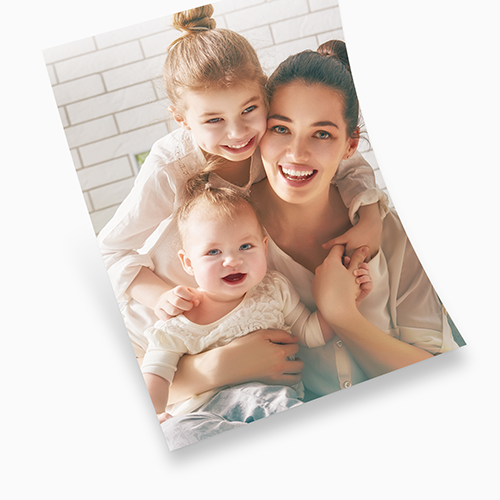 Print your pictures on 190gsm special paper in poster size. Yes! Your favourite photos can can become as large as any poster with intense colours to do them justice. Choose from 4 different sizes and order from just 1 piece, what're you waiting for? Do you have a specific size in mind for your poster? We have 4 options, choose below. To guarantee this delivery date, your artwork & payment need to be received and approved before 10:30am on Tuesday April 23 . Rest assured that any public holidays have been factored into your delivery schedule. To guarantee this delivery date, your artwork and payment needs to be received and approved before 10:30am on Tuesday April 23 . 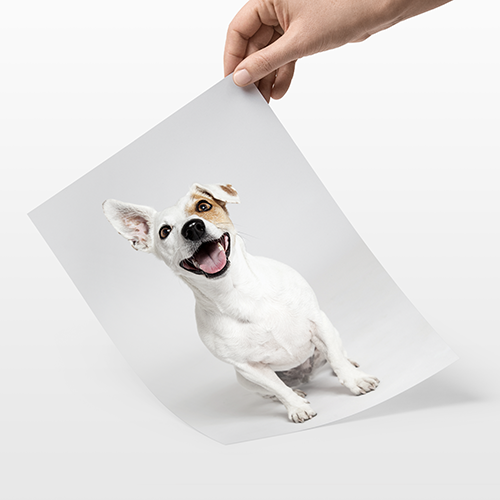 At Helloprint you never have to worry about your artwork. After placing your order you can easily upload your artwork. Our professionals will always make sure that your design is perfect. Your order will only go into production when you are completely satisfied. To guarantee the delivery time, your artwork and payment needs to be received and approved before 10:30am on Tuesday April 23 . 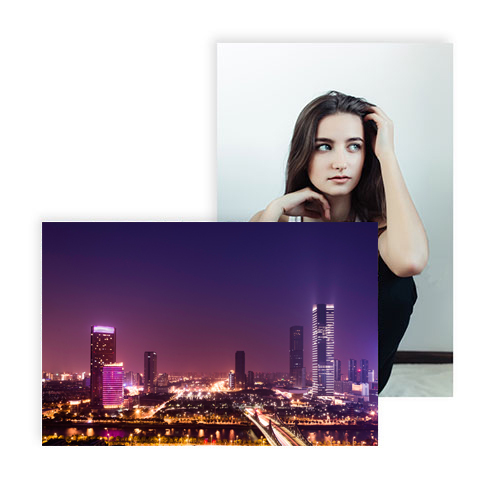 For the delivery of your photo posters we use multiple carriers. Because of the highest reliability, in most cases we use UPS or DPD. The photo posters that is chosen in most cases can be selected via our website.